I am an enthusiastic individual dedicated to the sport of drag racing and believe in promoting a team effort and a positive attitude on and off the track. Our mission statement: "Promoting Businesses to Increase Their Sales! "TM In these days of high competition, businesses need an edge in reaching as many customers as possible. 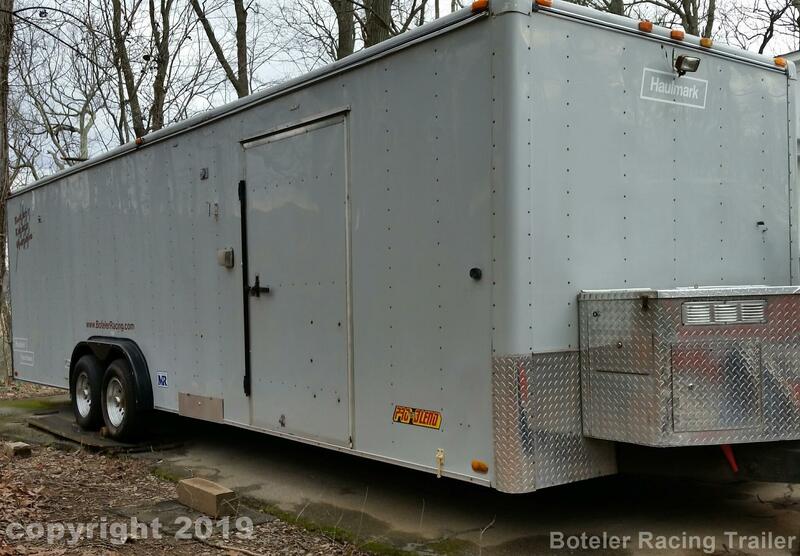 I offer companies an opportunity to accomplish this by, advertise their products and services through our racing operation. Think of us as your company's, "Promotional Marketing Arm!" 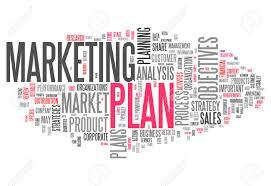 TM We have several advertising packages available to fit your budget and marketing objectives. No gimmick, hard sell, or obligation, just an opportunity for your company to increase profits! Our marketing area covers the Mid-Atlantic region. Auto racing is the country's fastest growing sport, it is a passion shared by millions and this translates into dollars in consumer products. Its popularity has propelled drag racing into a thriving marketing adventure. Brilliant colors and non-stop action and dynamic personalities capture the public's attention. This provides the advertiser a tremendous opportunity to pin point its target audience that is unmatched by any other spectator sports. What the advertiser gains, is a clean cut visibility and it's not just at the track. It's at trade shows, store/mall displays, merchandising, as well as media coverage. Just image the awareness that a strong public relations campaign could bring to your business. Business Week, The Wall Street Journal, and Advertising Age all have said "motor sports marketing is the wave of the present and future". Motor sports attract billions in advertising because it works and is cost effective. 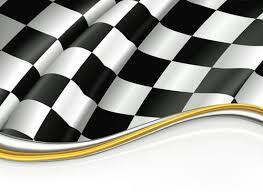 As a marketing tool, auto racing is a proven winner. Of the estimated $3.2 billion spent on sponsorship for sporting events last year, 25% were directed towards auto racing. The role of the corporate sponsor has long been recognized as a major player in drag racing. It's not just the auto manufactures and related companies that make drag racing flourish, but the mass market consumer products and services. Drag racing includes companies such as: Beverage, Computer, Internet providers, Department stores, Paint manufactures, Fast food, mail order and many more. Team sponsorship provides premium identification for the advertiser, on the car, transporter, and team. You get sales promotions, driver and team endorsements personal appearances at trade and consumer shows. Bracket Style Drag Racing; is the grassroots of the sport and provides an excellent avenue for large and small companies to achieve their goals. Over 25 million or 9% of American Guys n' Gals are avid drag racing fans. 70% of are likely to use sponsor products seen through race teams. Request for Information Your Company Information Address City State Select Alabama Alaska Arizona Arkansas California Colorado Connecticut Delaware Florida Georgia Hawaii Idaho Illinois Indiana Iowa Kansas Kentucky Louisiana Maine Maryland Massachusetts Michigan Minnesota Mississippi Missouri Montana Nebraska Nevada New Hampshire New Jersey New Mexico New York North Carolina North Dakota Ohio Oklahoma Oregon Pennsylvania Rhode Island South Carolina South Dakota Tennessee Texas Utah Vermont Virginia Washington West Virginia Wisconsin Wyoming Zip Code Prefix Prefix Mr. Mrs. Ms. Miss Phone# Email To contact you? Select Best Time Before 0800 (8AM) 0800(8AM) - 0930(9:30AM) 10:00 - 11:00 AM 12:00 - 1300(1PM) 1500(3PM) - 1600(4PM) Data Questions Advertising Budget $ Are you currently active in motorsports "NO"
Are you currently active in motorsports "Yes"
Thank you; for your interest in our marketing program. We will contact you within 48hrs to talk about your goals and how we together can meet them. 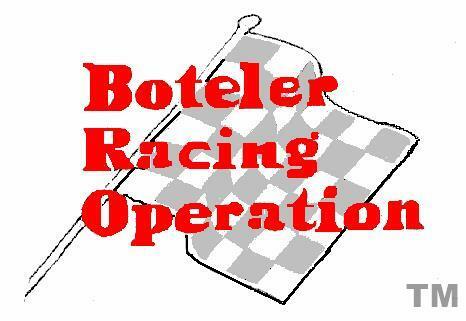 To get started call Boteler Racing or fill out form below!